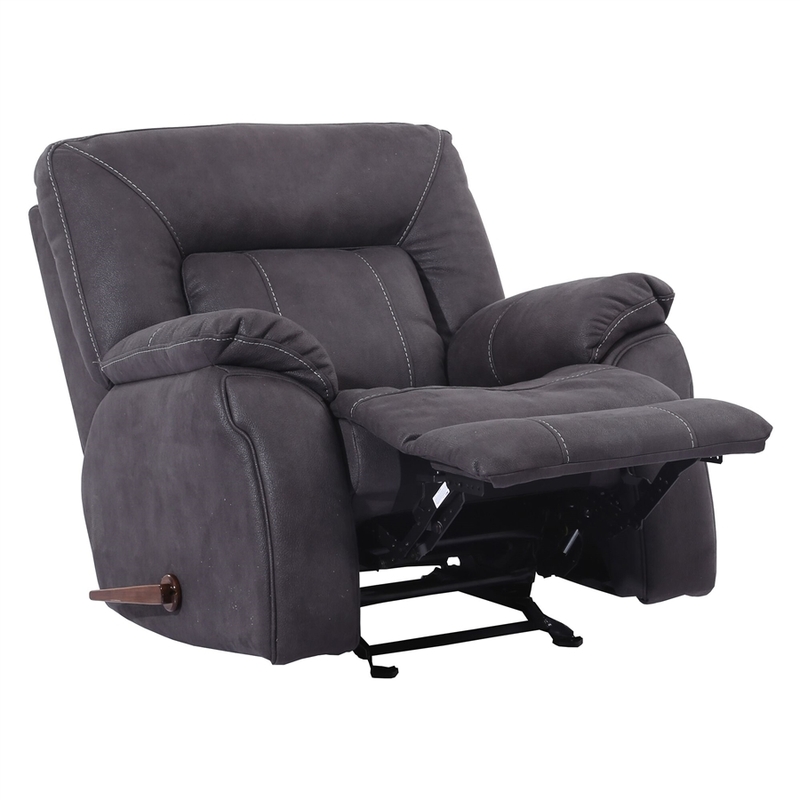 The Damon glider recliner chair is available in a slate fabric. 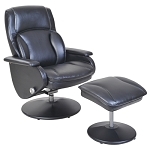 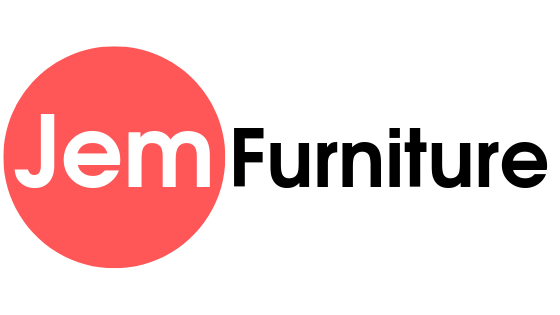 It features 2.0 high density foam with hardwood construction and high grade mechanism. 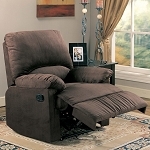 Great comfort and quality!